LEADERS IN PLAN DRAWING SERVICES for property marketing of homes and factories. 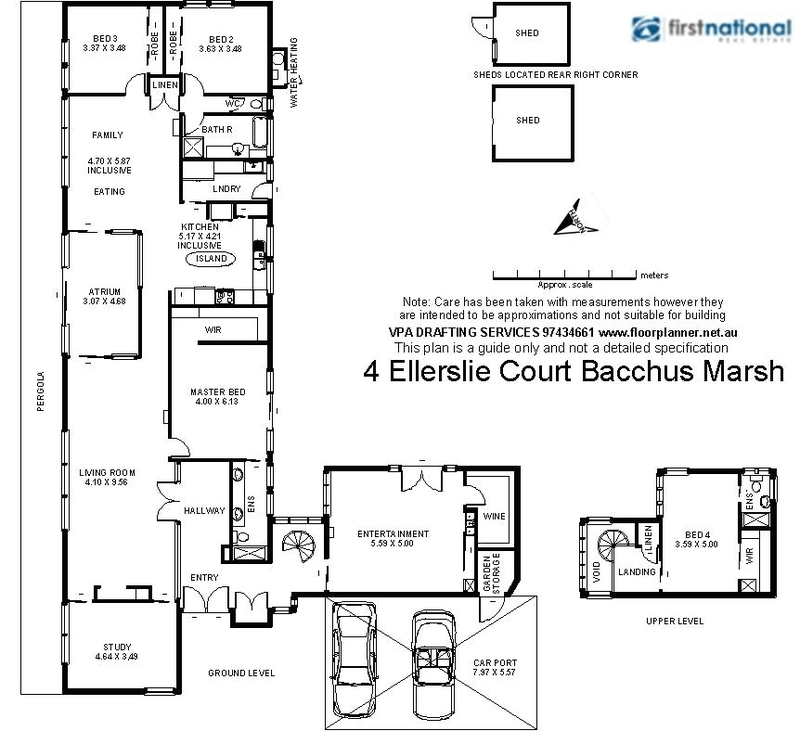 We believe in simplicity and keep our floor plan drawings with absolutely no frills unless instructed to do otherwise. We show exactly all a property buyer needs to see. We accept contract work from Real Estate Development Companies. We travel to sites for measure-up. Average houses $80., $100. Complicated buildings will cost more. The amount will only change depending on size and extra details asked for. With or without machine tool layouts such as lathes, milling machines, vertical and horizontal borers, drilling and grinding and more of other machine tools. Even small factories need quoting "starting from $50.